Building a home that is uniquely yours is what makes a custom home so appealing. With so many choices available, a design that is true to your style, incorporates as many of the features you want as possible, but still remains functional and aesthetically pleasing is a complex equation. Luckily, architects are masters of design and are adept at balancing such equations. Here, you’ll find the answers to those burning questions about finding an architect. 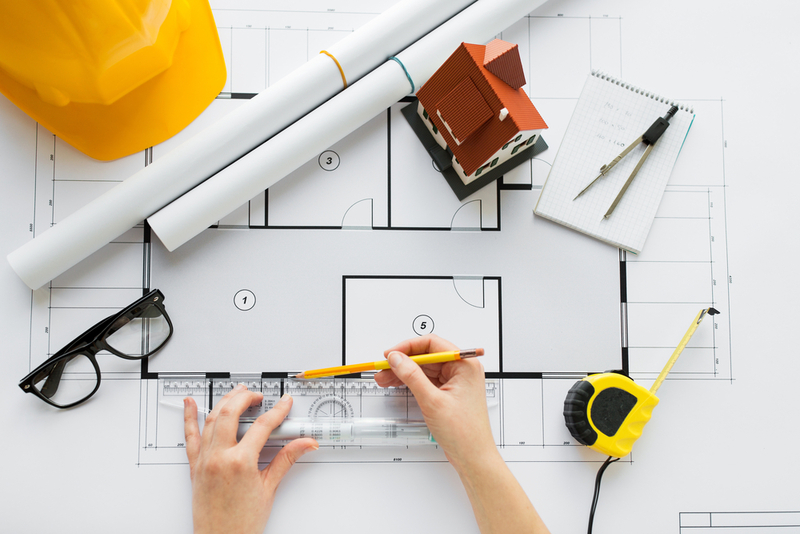 Do I need a builder before I hire an architect? 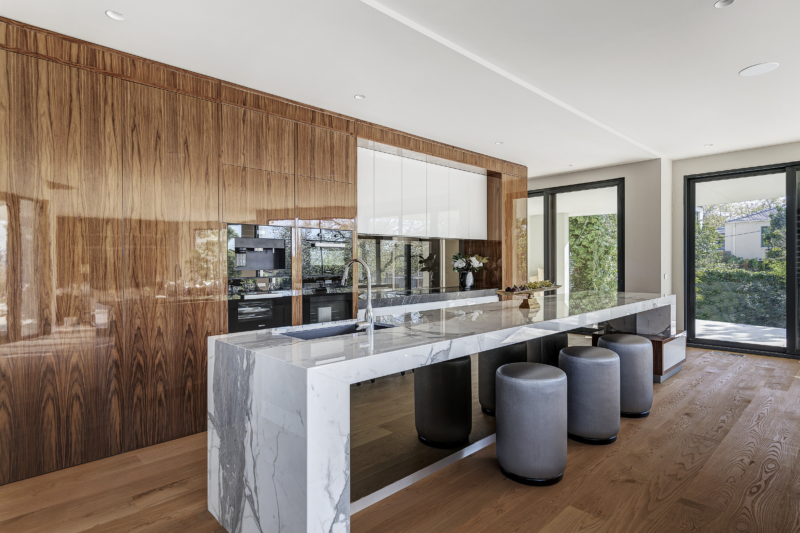 The most common question asked when people first start looking at designing and building their own home is whether they first need to talk to an architect or a builder. There are pros and cons to both approaches. 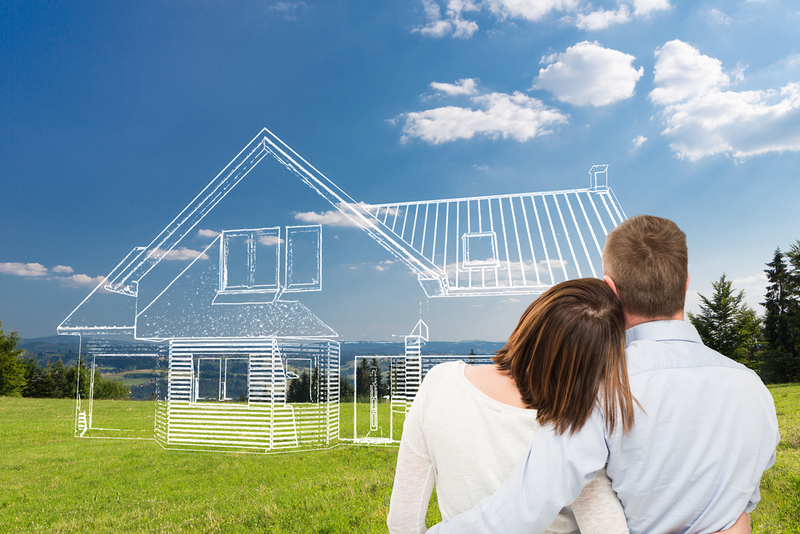 Meeting with a builder first will help you to understand the types of designs they can build that are going to fit in your budget, and whether or not there are any restrictions on your block of land. The builder can potentially recommend a good architect that they have worked with in the past. The downside is without a design to work with, the builder can only offer so much information in terms of price and schedule. 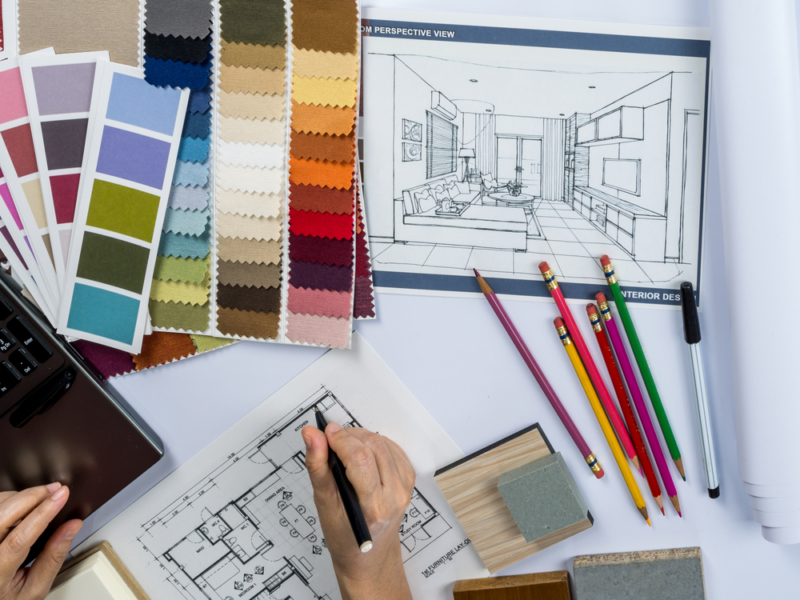 Meeting with an architect first means that you can get started straight away on your vision and you’ll have something to bring to your builder. 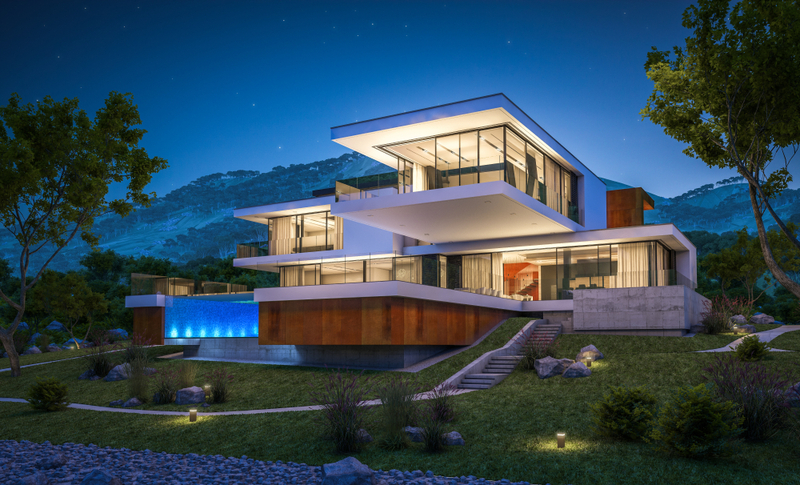 However, an independent architect won’t necessarily know the pricing or limitations of your chosen builder, which means that in order to stay within budget, the end result may be drastically different from the design. So, what’s the answer? Rather than being the middleman to your architect and builder, choose a genuine custom builder that also offers architectural services. When your builder and architect are able to work in harmony from the very beginning, it is your best chance of getting a home that includes as many of your requirements as possible while sticking to your budget. Where do I find an architect to design my custom home? The same place that you start looking for everything else — Google. 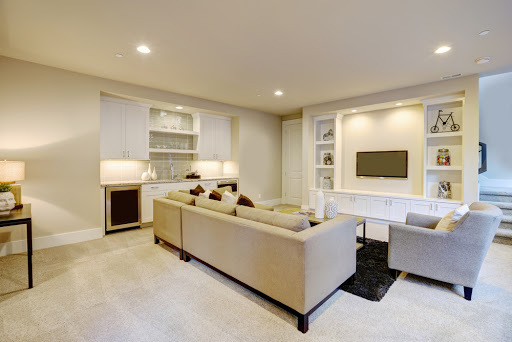 The best way to narrow down your search is to include the style that you want, such as French provincial, modern or contemporary, and the suburb you are looking to build in. From here, you can shortlist your options to three or four architects based on the styles you prefer and your budget range. You should arrange a meeting with those who have made your shortlist to explore the options available. How do I know the architect is right for me? According to Grollo Homes Director and Project Manager, Jason Grollo, first and foremost, you need to meet with them and establish a rapport. How much control do I have over the design of my custom home? An architect knows how to make best use of the natural light, knows not to have a toilet opening into a family room, and they know how to perfectly balance form and function. They have an uncanny ability to take your scribbles and ideas, and turn them into useful, effective designs. So while you have total control of what you want your house to be, your architect turns your ideas into practical, workable plans. You may also have special requirements that will need to be accounted for. If you have elderly parents living with you, for example, the house will need to be designed with that in mind. “Clients know what they want and what they like; the architect provides the right ideas and inspiration to make it all work,” Jason said. If you still have unanswered questions, contact the friendly team at Grollo Homes who are happy to help. Genuine custom builder or volume builder: which option is right for you?